Today Microsoft announced the availability of their Surface Windows 8 Pro (Really? This is the best name a $68 billion company can think of?). This will be the upgraded version of their Surface with Windows RT with the difference mainly being the ability to install third-party applications on the Pro version. If you’ve been dying to get your hands on this version, your wait is almost over. You will be able to purchase one starting Feb 9 at all the Microsoft stores, their online store, Staples, Best Buy and a number of locations in Canada. 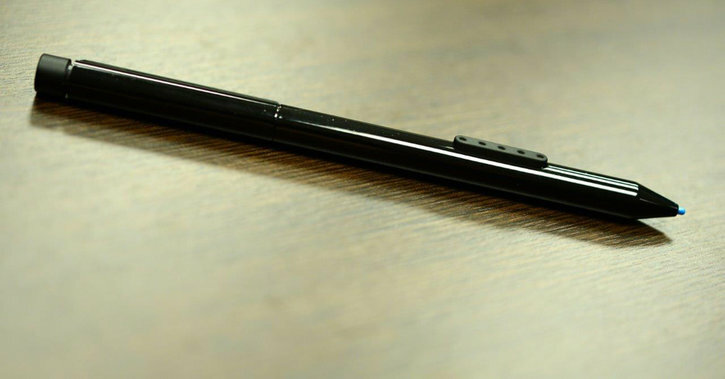 The Surface Windows 8 Pro is powered by an Intel Core i5 processor, comes in 64GB and 128GB versions and a Surface Pen, which is basically a fancy stylus. If you’re looking to get the entry level version of the Pro, be ready to fork over $899 (without the keyboard cover). 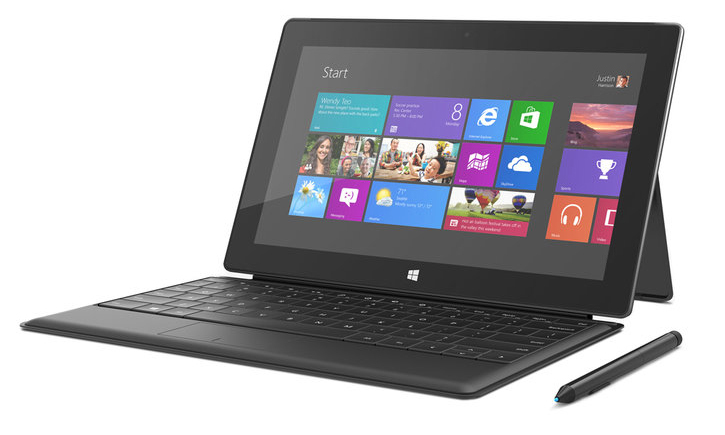 The Surface Touch Covers go for $119 by the way so you’re looking at around $1,100 for the whole package. In addition to the availability of the Pro, the RT will be available in 13 new markets with a new standalone 64GB version available without the Cover for $599. Mark your calendars and empty your savings account, Microsoft is ready to double theirs come Feb 9th.